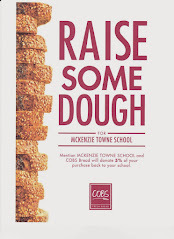 McKenzie Towne School Parent Association: Nominate a Great Kid today! The Alberta Government is taking nominations to recognize great kids between the ages of 5 &18. Please see the below link for more information.